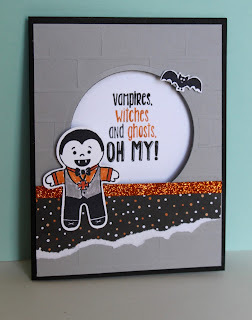 Just Julie B's Stampin' Space: Cookie Cutter Halloween for a Challenge! 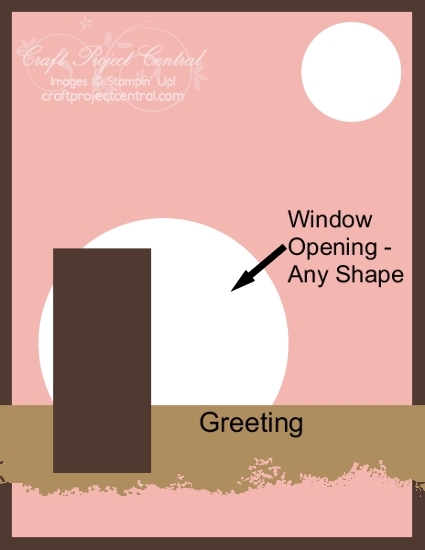 Here's the fun part of the card - that it has a window front! 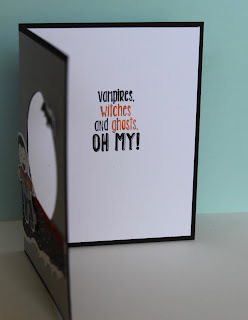 And if you're going to join, jump on over and check it out HERE! Love your Halloween card, especially Dracula! 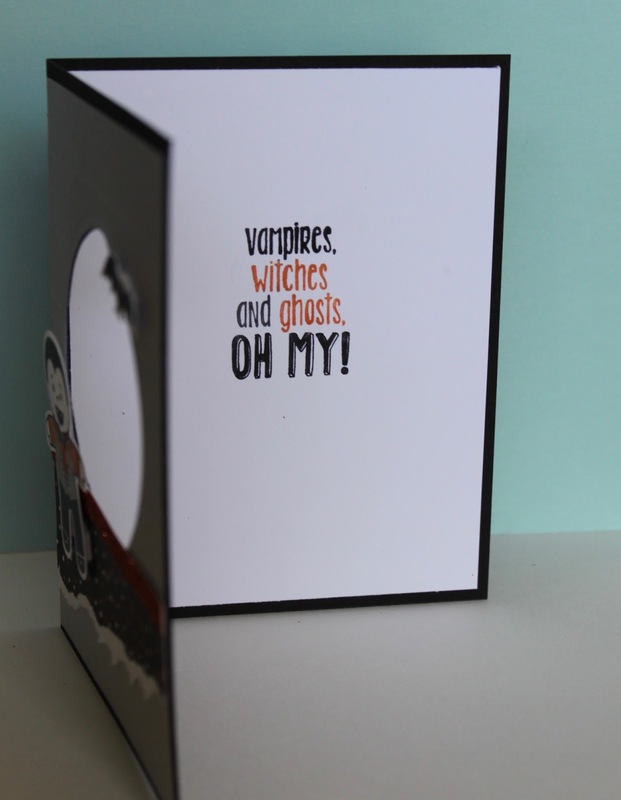 Super cute Halloween card Julie. I love how you used the window to stamp the greeting (and with different colors).